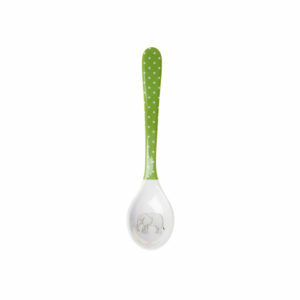 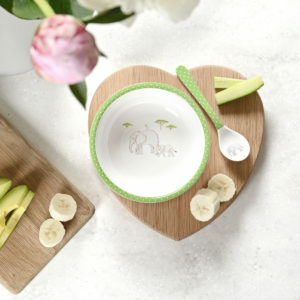 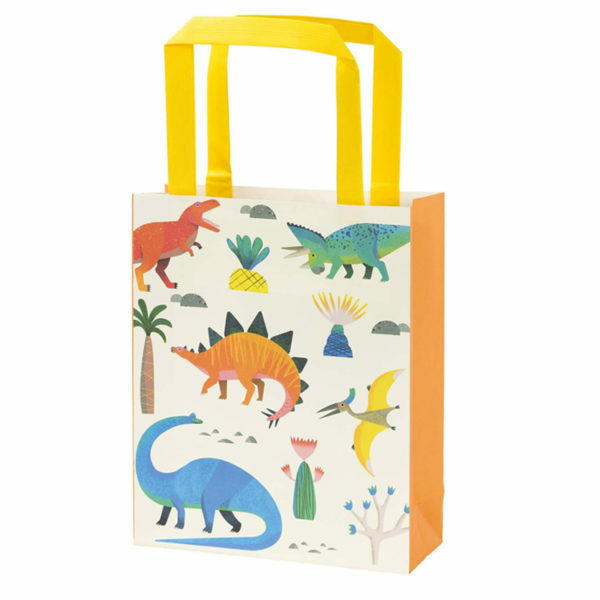 Fill with roarsome treats for the little ones to take home after the dino party! 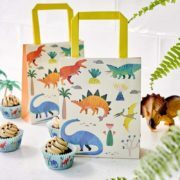 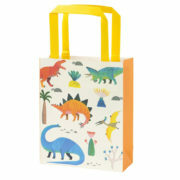 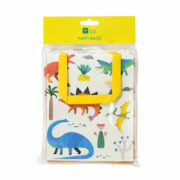 Each pack contains 8 treat bags with eye-catching and bright dinosaur print. 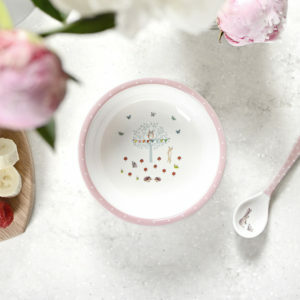 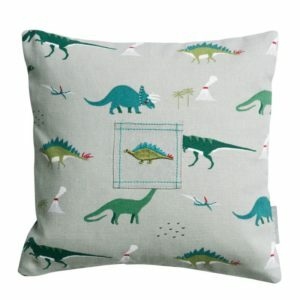 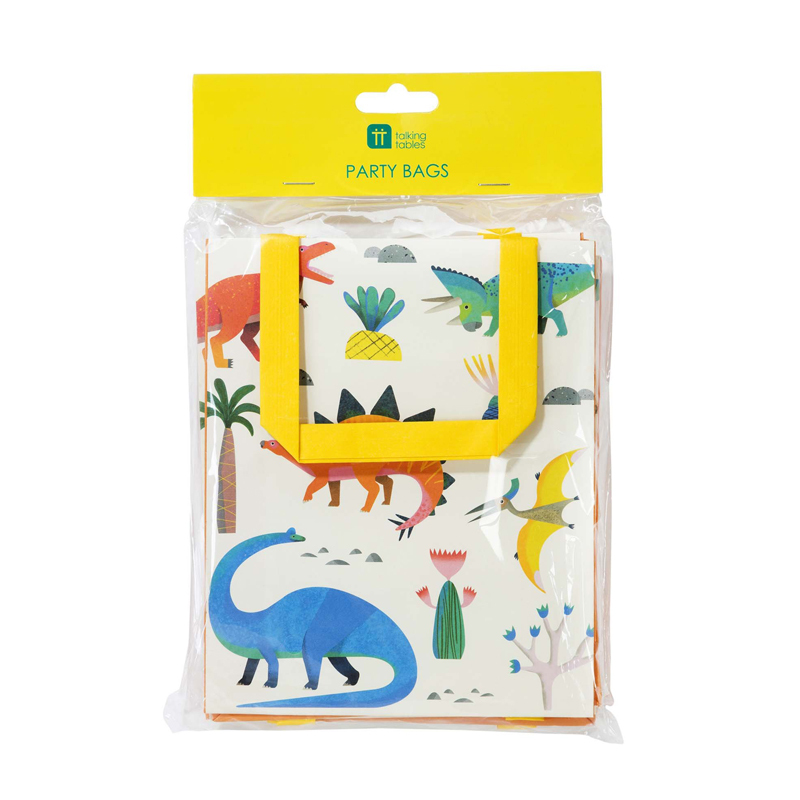 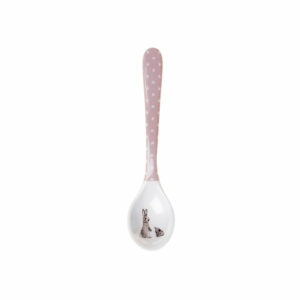 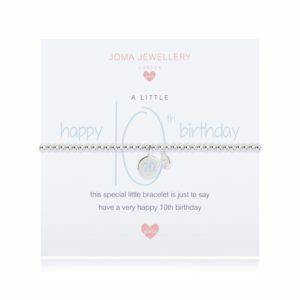 Shop the Party Dinosaur collection for matching items. 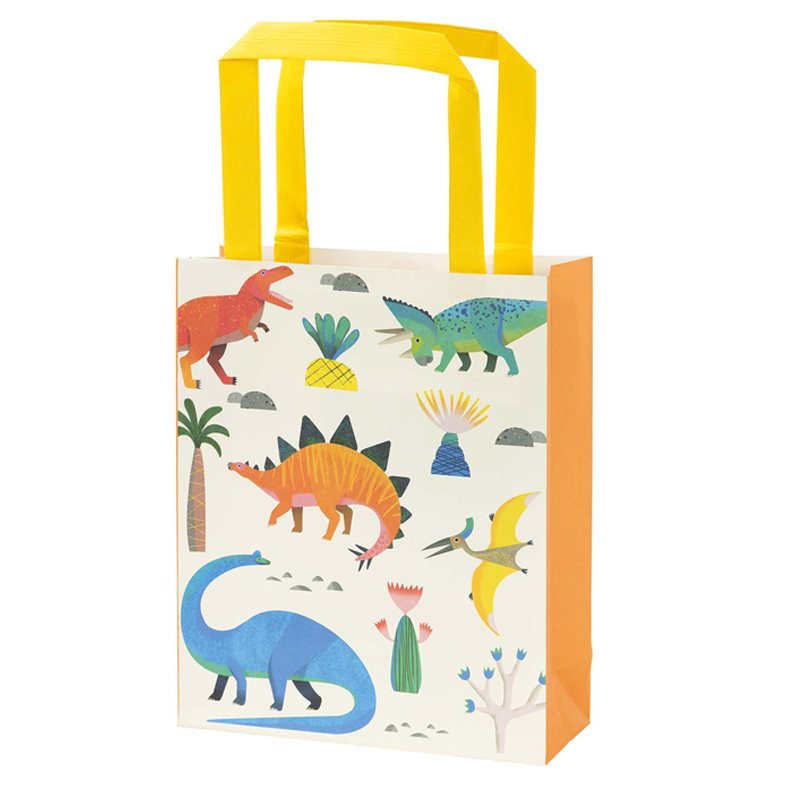 Tags: bags, dinosaurs, Home, paper, party.